the best van for the job. 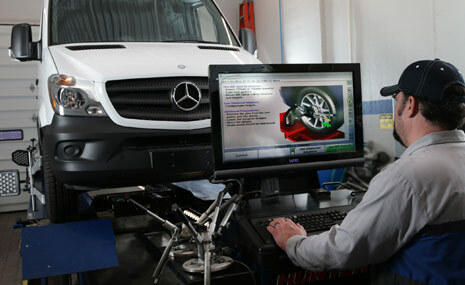 Ensure your vehicle remains capable of great performance by servicing your van with your authorized Mercedes-Benz vans service center. Our certified technicians have the most up-to-date knowledge and technology so we can provide you with the highest quality service in the industry. Get in. Get out. Get back to work. 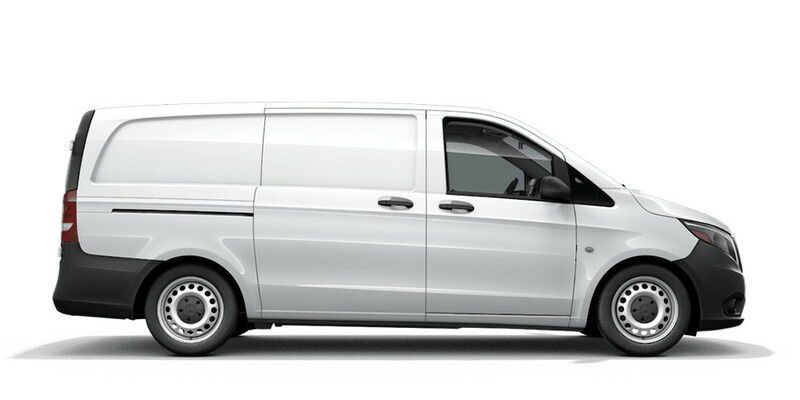 When your Mercedes-Benz Van is in the shop, the clock’s working against you. 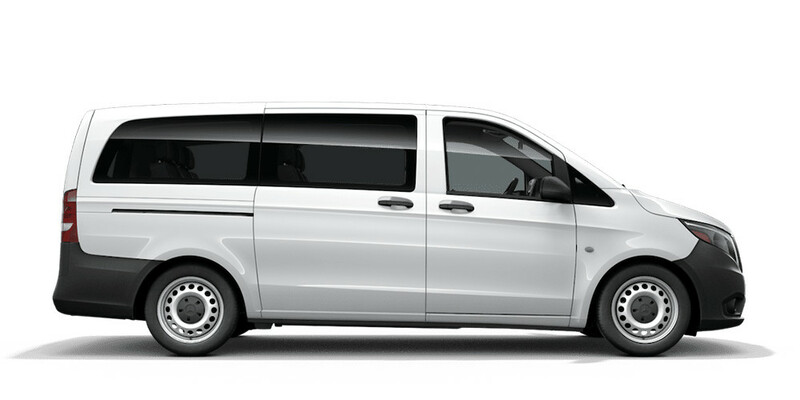 Turn that downtime into go-time with the all-new VanCARE Express, the fast lane for faster service. You’ll get a wide range of maintenance services done in 90-minutes or less (based on time and service). Services you need to keep your work van working hard — like brakes, inspections, top-offs, rotations and more. Learn more about service options A, B, or single service options so you can choose the one that’s right for your timeframe. 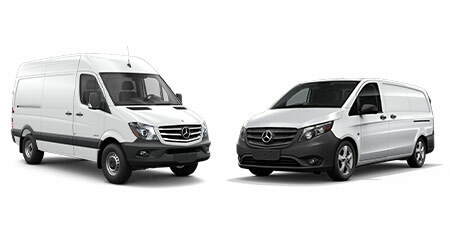 Bringing our service fleet to your fleet. 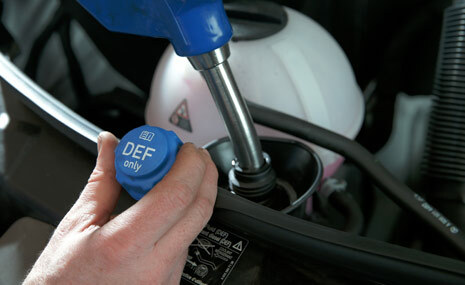 For our commercial fleet customers, getting vans serviced by a dealership typically interferes with your business. 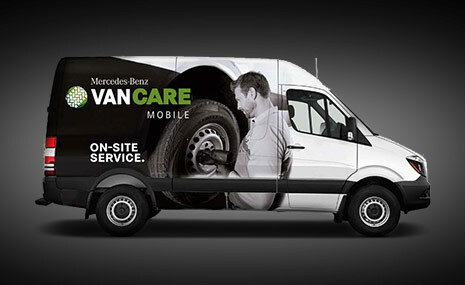 VanCARE Mobile is the solution for you. 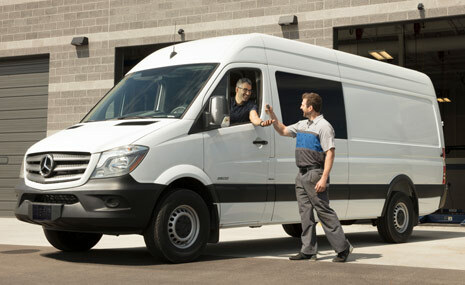 It brings the dealership’s van service straight to your fleet locations wherever and whenever your vans are not in use. 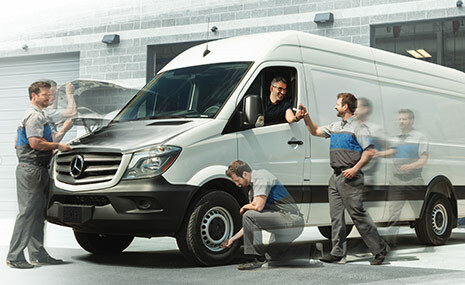 General maintenance and simple repairs on-site can be offered anytime and anywhere by using an equipped Sprinter — the VanCARE Mobile Service Van. 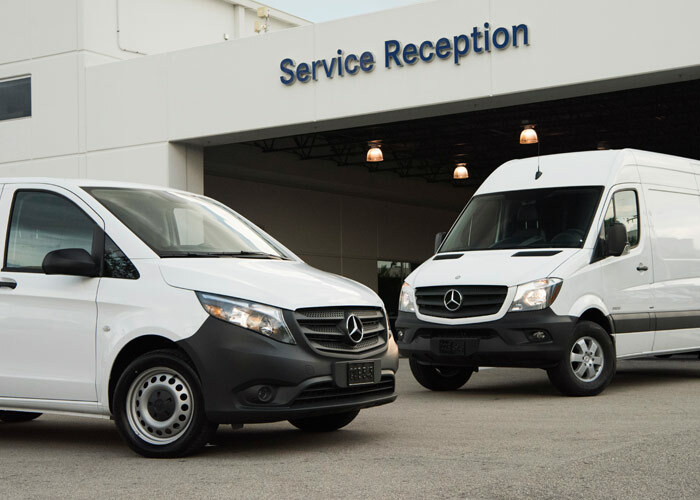 Learn more about the different options available to your fleet program with the VanCARE Mobile service package. 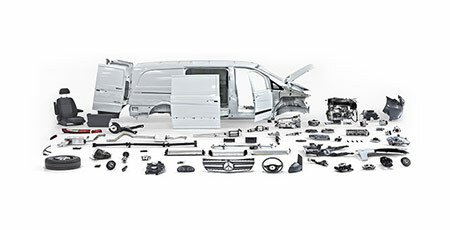 Learn more about all this and much more available to you with our ServiceCARE Extended Limited Warranty Program. 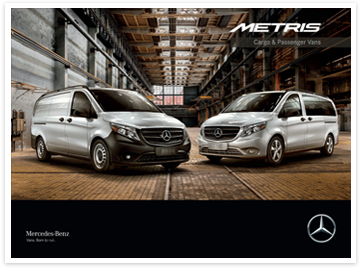 Call the number below and we’ll get you set up with an authorized Mercedes-Benz Vans service center as soon as possible. 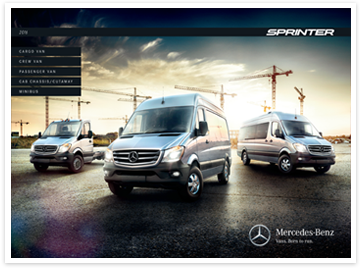 Find a preferred authorized Mercedes-Benz vans dealer and service center.